Mineral resources don’t care about local connection. Many deposits are far from any civilization. 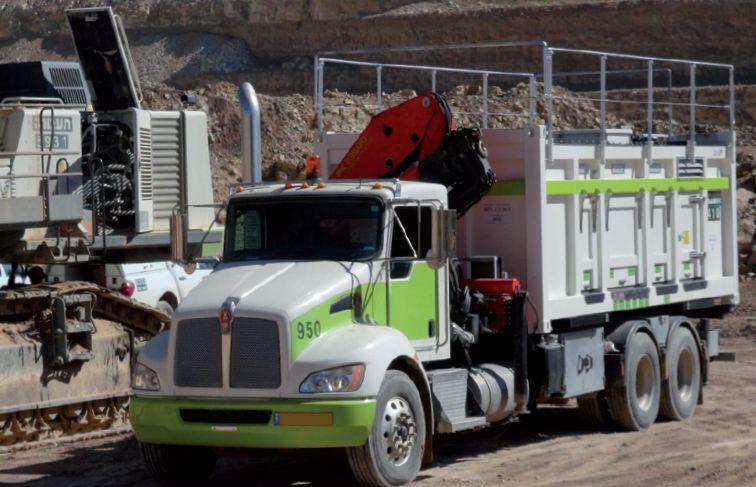 In case of surface or underground mining, this is all the more true: Powerful mining equipment is of vital importance to ensure an efficient operation of the extraction site. This includes also the reliable supply of consumables. We bring “Made in Germany” anywhere on Earth. 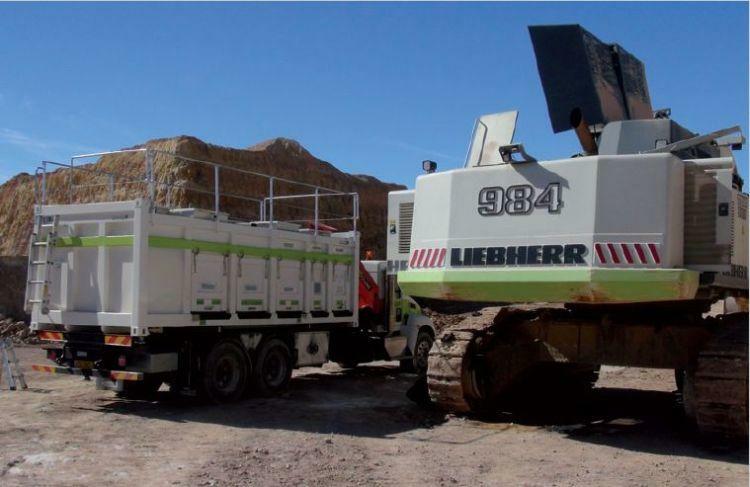 Using a highly functional mining equipment from Germany mining specialists can deploy their full potential. We promise maximum efficiency even under the most adverse conditions. Using our equipment, we also contribute to the careful protection of the environment. 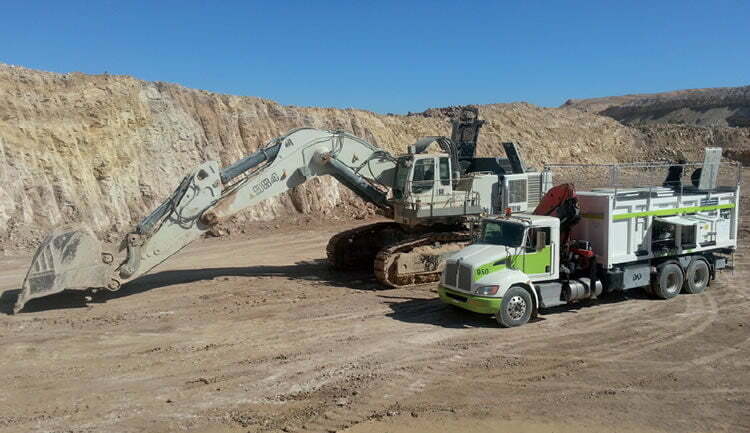 Our focus is on rapid refueling of excavators and dumpers directly on-site. Thanks to its high level of mobility our modules can migrate with your fleet. 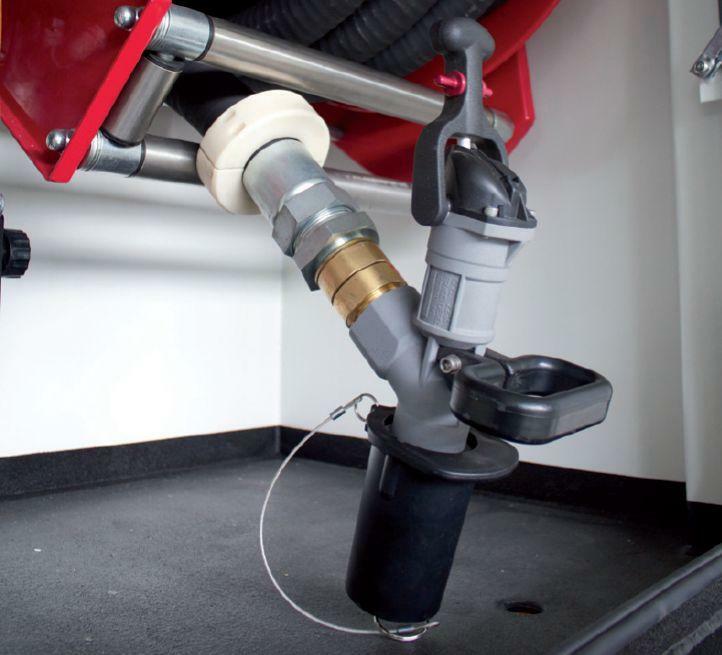 You will save expensive fuel, protect your vehicles and reduce the emissions on-site. This is especially important under ground, because exhaust must be vented from the shafts and galleries in an elaborate process. The storage of liquid resources is a particular challenge for the extraction of mineral resources. Long gone are the days when mining operations could behave carelessly based on their secluded sites. People closely monitor in any case, how carefully a mining company is behaving on site. Using our oil equipment, we offer solutions to companies providing them the required security and safety. Leak-proof oil tanks, highly efficient crude oil tanks and storage containers made of steel for oil equipment are our response to the challenges of a state-of-the-art mining site. The double-walled steel body is equipped with a high-tensile coating ex factory, which can be simply repaired on the spot, if necessary. We offer corrosion protection for inside and outside. In order to save costs, we agree upfront rust prevention of your storage containers. Trust our experience. Protection against corrosion in an aggressive sea air is a different challenge than in the Arctic. 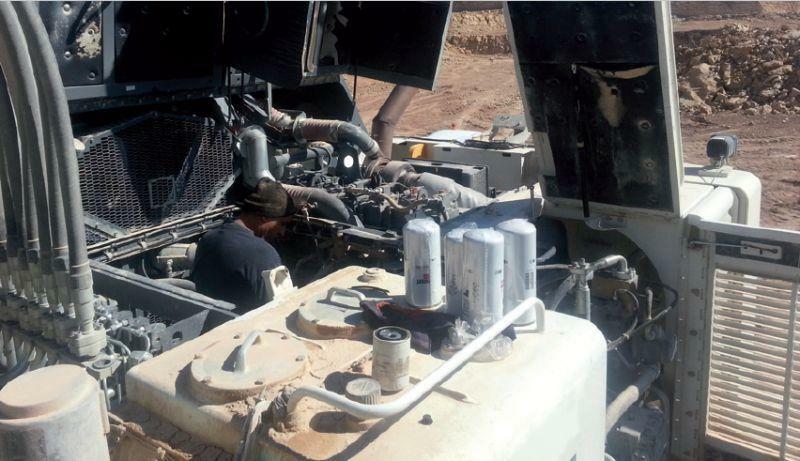 Desert areas constitute other conditions to the drilling equipment than jungle areas. We manufacture what will be required for your equipment on-site. You can choose from the colors of your storage containers. We offer the entire RAL range ex factory. 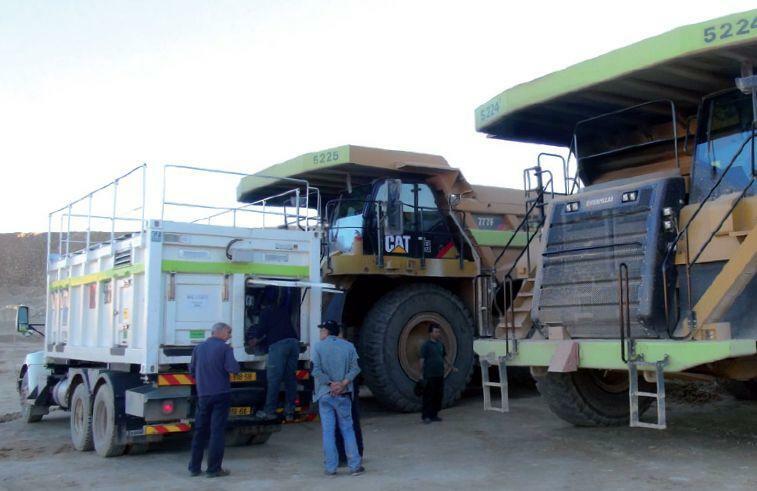 The environmentally-aware operation of mining equipment is replenished with modern diesel vehicles and soot reduction. 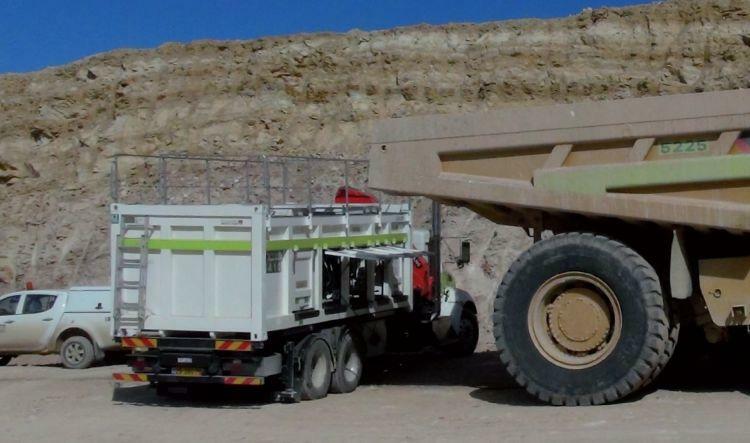 Since 2014, the emission standard TIER IV has been compulsory for mining and construction vehicles. The required urea containers are included in our product range with various sizes. Our services go far beyond the storage of extracted resources. 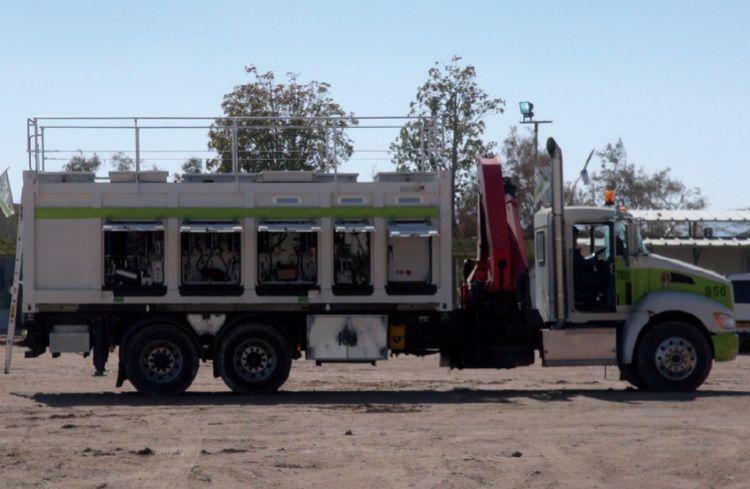 Using solutions sporting a fully operational fuel station for mining, your employees can provide each piece of equipment on site with everything needed for the operation. 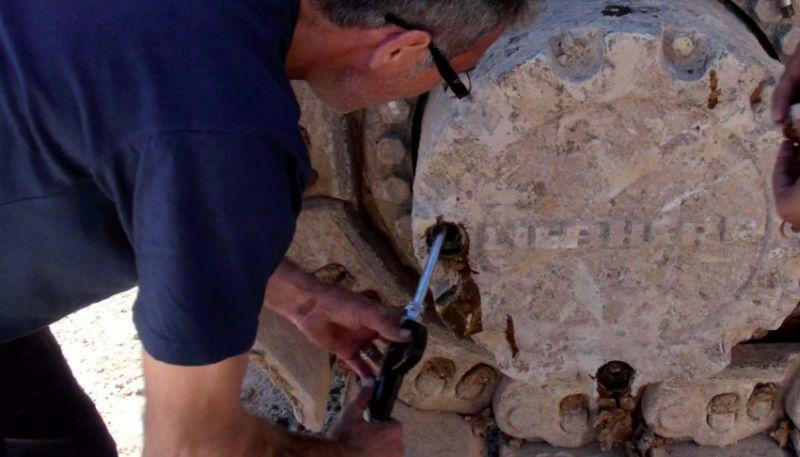 Of course, the core of a fuel station for mining is the diesel supply tank. 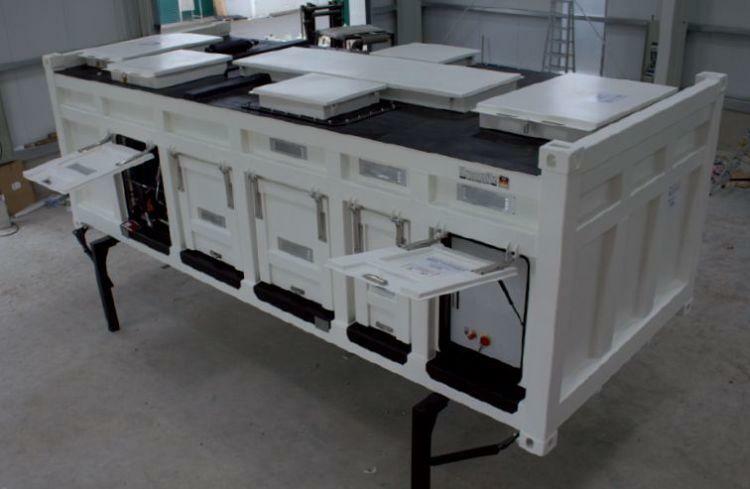 We offer large capacity solutions which may be adapted based on modules to any operation site. You keep the production from a stop due to lack of fuel by having a large and easy-to-assemble system consisting of several modules. Nothing is more expensive in a manufacturing process than a downtime. 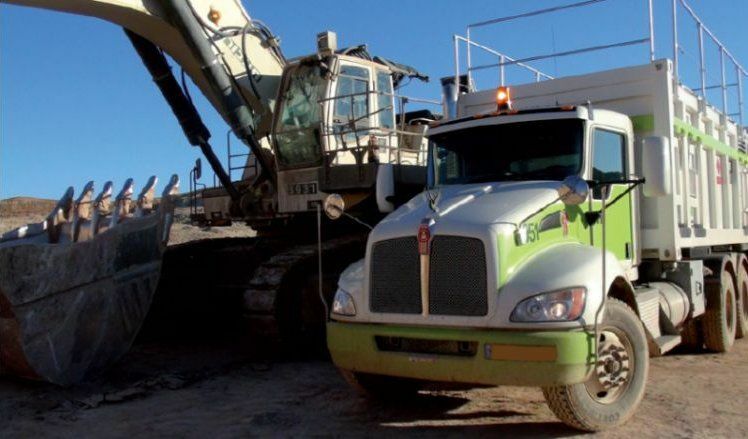 Construction vehicles need more than diesel fuel. 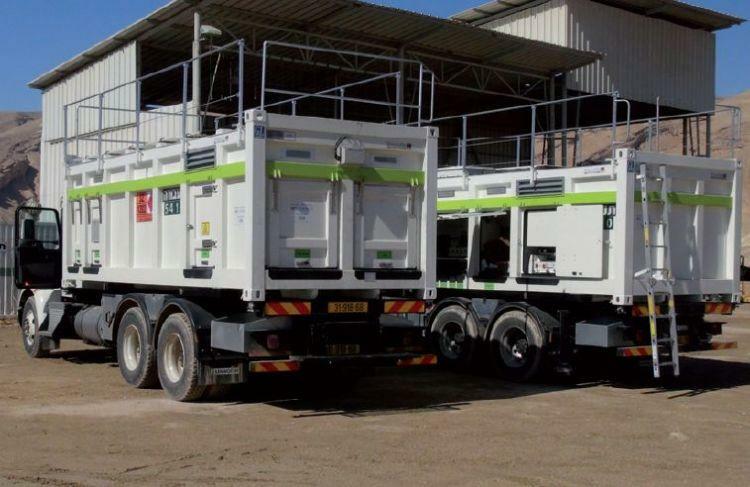 The fuel stations can be upgraded to a fully-fledged mining service station by storing fuels and lubricants. This includes at least an engine oil supply tank. We can do even more: Our container solutions are precisely matched with each resource. 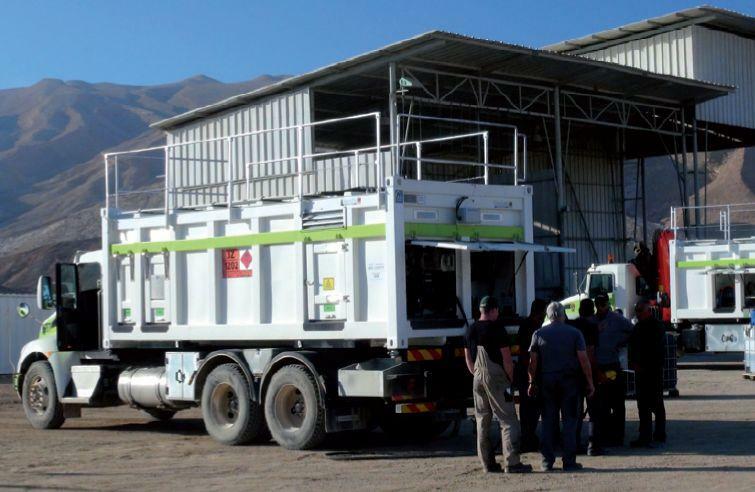 An acid resistant hydraulic oil supply tank or a stainless steel cooling water supply tank convert each fuel station for mining into a fully-fledged mining maintenance station. 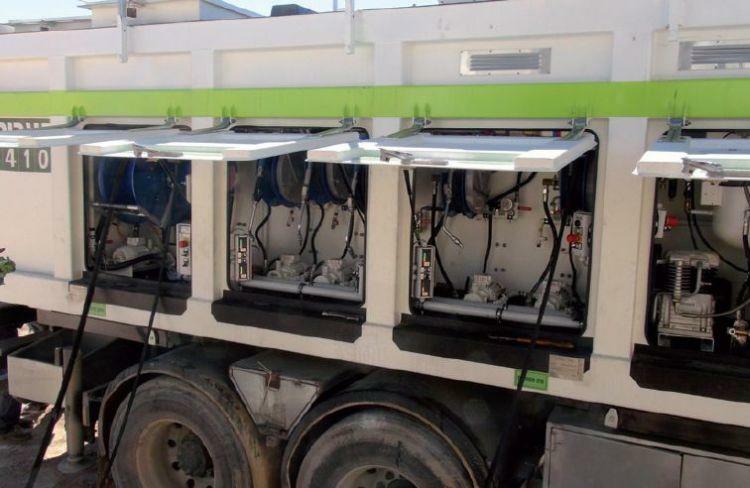 The modular design of our special containers allow these extensions for any kind of construction site fuel station: Our solutions may be expanded from the supply point for the service truck to the tank farm. 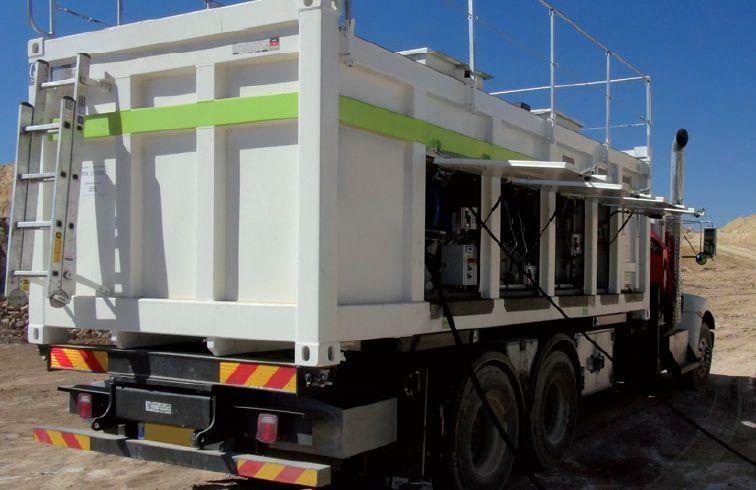 This ensures fuel supply regardless of how many construction vehicles and mining vehicles are deployed in operation. We trust in high-tensile steel to design our supply tanks. This material guarantees maximum resilience. That makes this material far superior to all solutions made of plastic. The storage chambers of our containers are embedded in a frame of high-tensile square tube steel profiles. As a result, our containers are torsion-resistant even when transported by crane. Our containers can be obviously locked to be burglar-proof. One key fits in all locks on a container. Authorized personnel can quite comfortably load and unload process resources. Our containers strictly adhere to the dimensions of ISO 668 and can be shipped internationally on ships, trains and trucks with no hassle. They may be stacked with standard containers and set aside on default swap bodies. 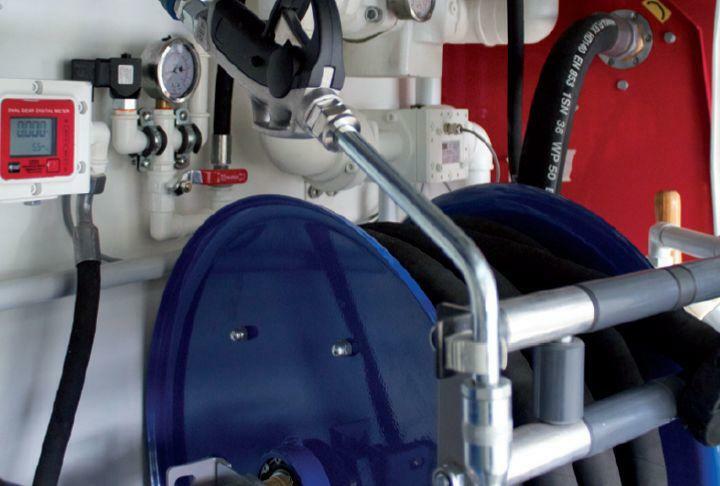 We provide double-walled tanks with a vacuum leak detection. If the wall is pierced, an alarm will be triggered immediately. The second – inner – wall protects the stored consumables reliably and safely even following damage of the outer wall. The hook lift versions are suitable above all for surface operation and operation in large shafts or halls. 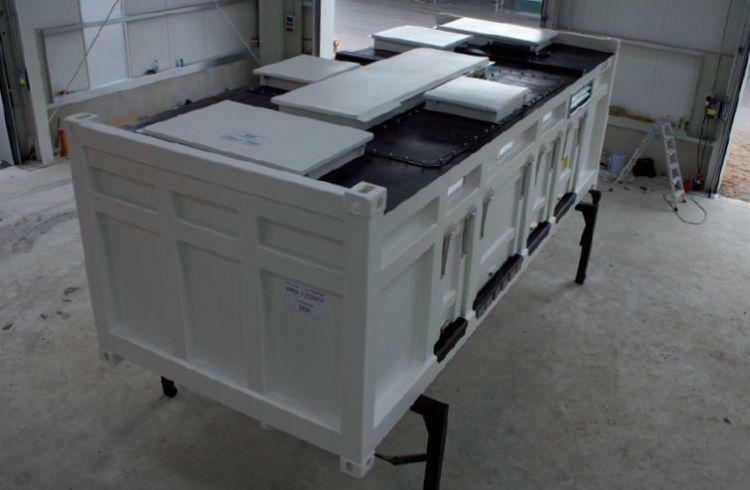 They offer a maximum filling volume of 7,500 to 10,000 litres and can be expanded on a modular base. We offer supply tanks using very shallow and narrow cross section for underground operation. They are tailored to special vehicles as common in shafts and galleries. 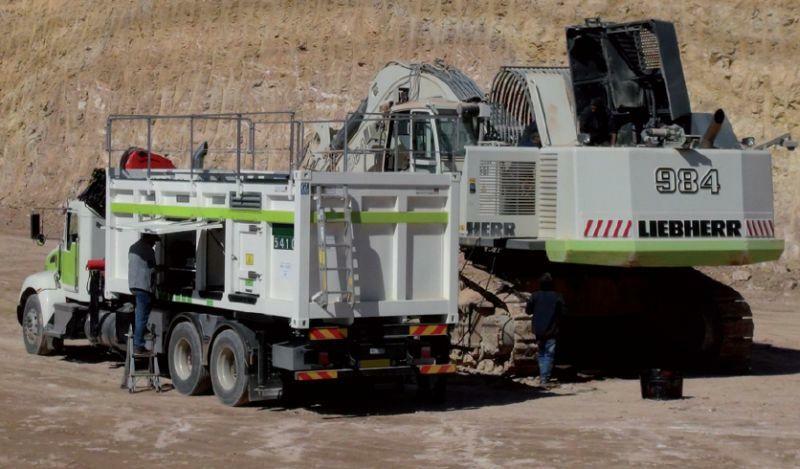 That way, sufficient capacity will be provided in confined spaces to refuel excavators or mining maintenance trucks. 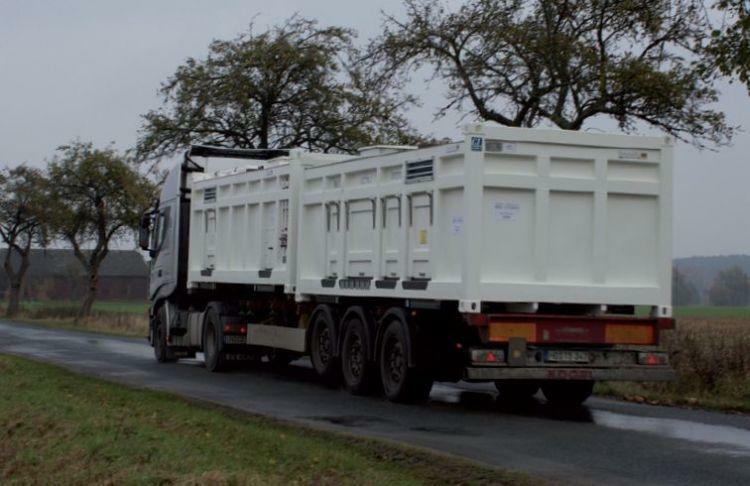 Both standard containers offer a capacity of 7,500 litres. This capacity can be divided into three chambers. They are suitable for all resources: diesel and heating oil, motor and gearbox lubricant and hydraulic oil. We have matching solutions for other liquids such as cooling water or urea. 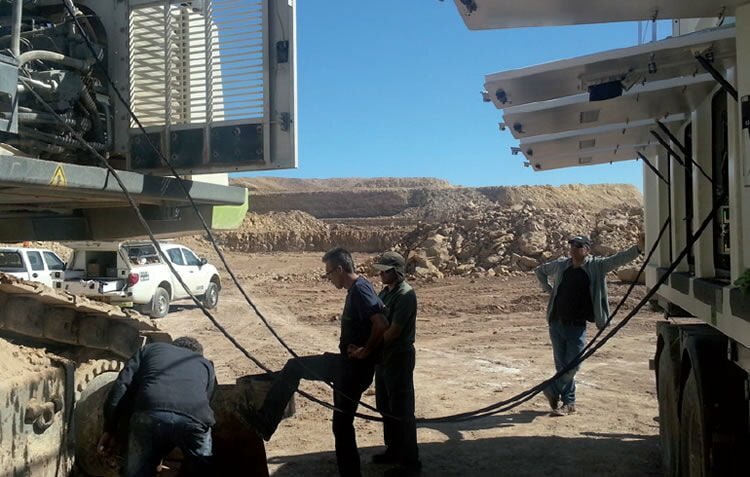 High efficiency pumping equipment refuel equipment for mining production in a very short period of time. 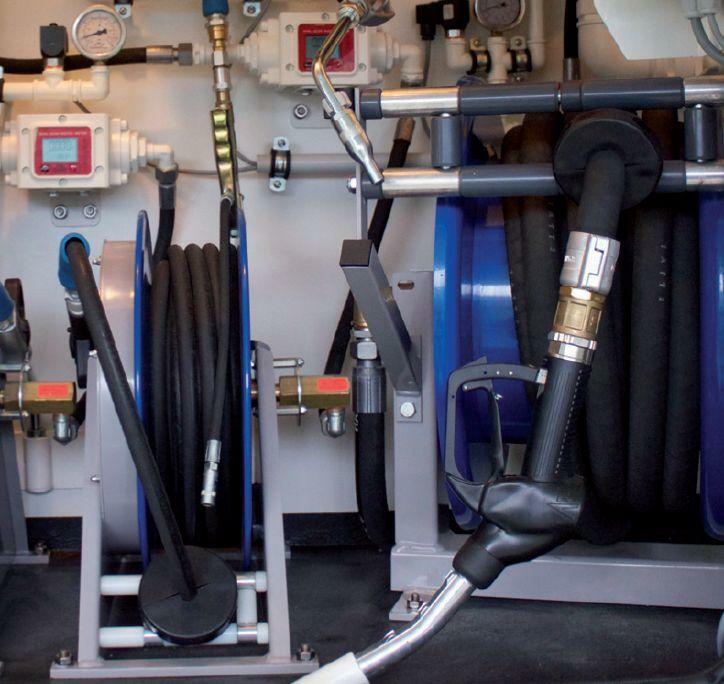 Pumps for transferring diesel fuel and heating oil convey 40 to 400 litres per minute. 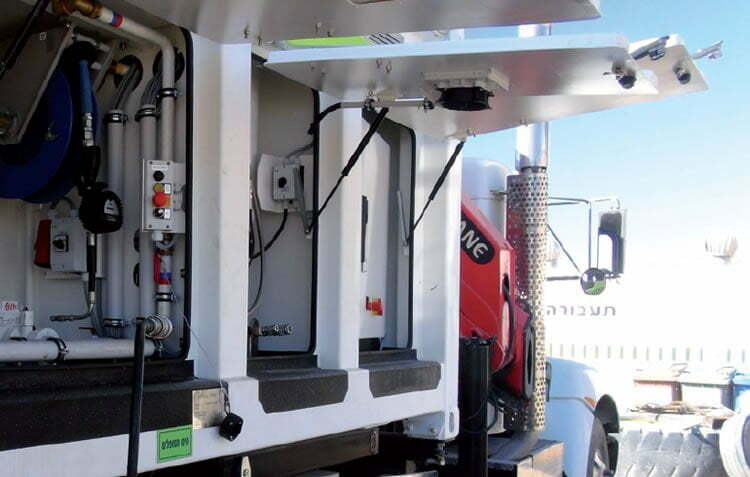 This allows to refuel large vehicles such as dump trucks or large excavator within minutes. The more viscous lubricants and hydraulic oils will be transported by a flow rate of up to 200 litres per minute. 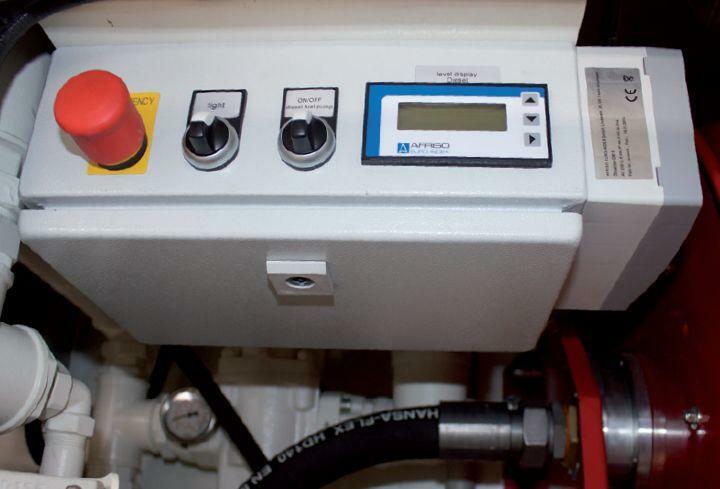 Each pump system is equipped with a counting mechanism and a level indicator, if desired. 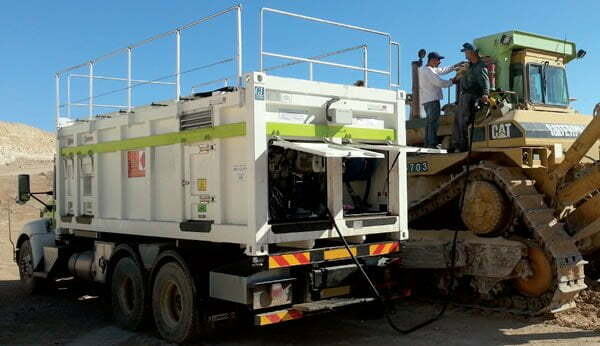 We deliver not only high resilience supply tanks using powerful equipment. In addition, we offer comprehensive monitoring and management solutions. To monitor liquid levels, to control consumption, to order supplies – you can accomplish this via Smartphone now. The specifically developed Krampitz app keeps you always fully informed. You will bring up mining equipment from Germany of Industry 4.0 to any mine. Worldwide.